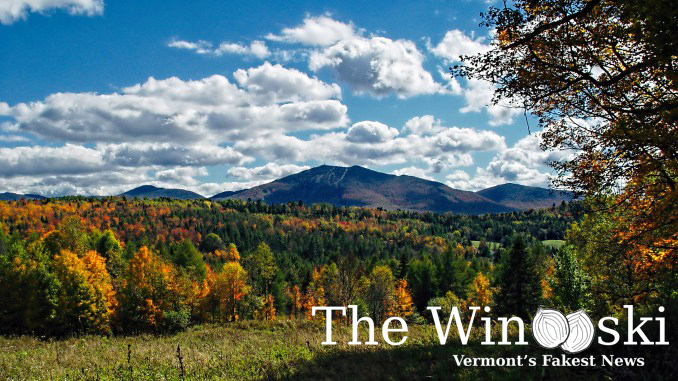 WINOOSKI – Winooski resident Samantha Monteverdi was stunned to discover last week that she is not, in fact, from Vermont. The ugly truth came out at a meeting of local moms, at which Monteverdi casually mentioned her great-grandparents settling in the green mountain state from Italy. An unscientific poll taken by The Winooksi found that local residents agree by a wide margin that ignorance is no excuse for flouting the law in cases as serious as this one. At press time, Monteverdi was considering a move to New Hampshire. I think a flatlander wrote this article.